Steve Barker began paying Korfball at the age of 16 way back in 1976 and went on to become a key member of the British National team and one of the leading players in the British National league. 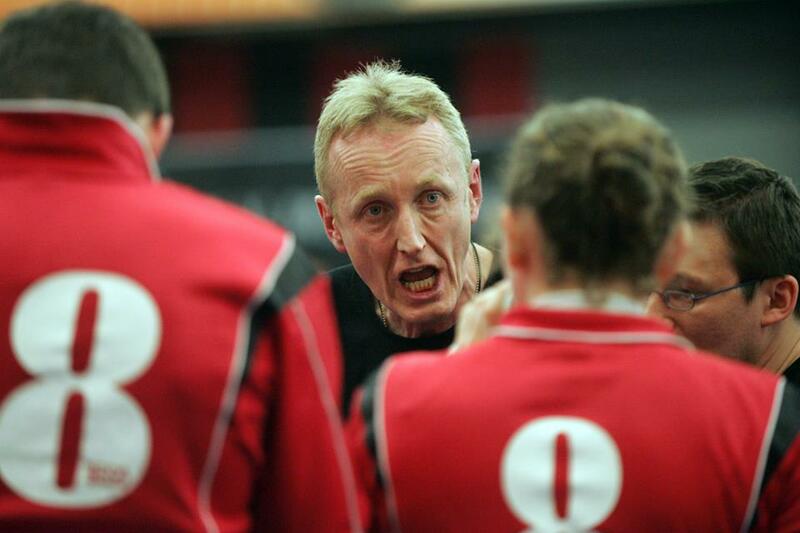 Steve's early coaching career saw him take on a player coach role at Crystal palace Korfball Club and the club dominated the English Korfball scene in the early 1980s going on to be appointed to non playing coaching roles at leading British national league clubs. Steve's international coaching career began with his appointment as the Great Britain Under 21 national team coach having attended the IKF coaching course in the Netherlands and he lead the GB squad to a bronze medal in the 1985 European Championships. As time passed Steve realized that to compete with the top nations in the Korfball world British Korfball would need players with far greater technical and athletic skills than had been the case and as result he shifted his coaching to talent development and working with junior and youth players. In an effort to further enhance the quality of talent development within British Korfball Steve then founded the Korfball School of Excellence a privately run talent development program focusing on junior and youth players who aspired to play at the highest levels of the sport. 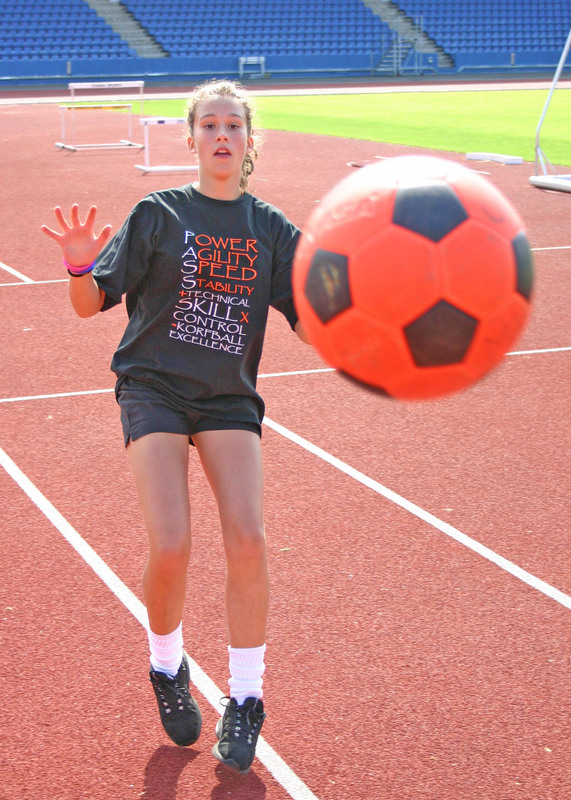 The intensive training courses offered by the SOE program focused primarily on the development of Korfball technical skills, Athletic skills, Tactical awareness, Mental skills and general sports education and the program was soon boosted by the arrival of legendary Belgian coach Rudy Ramaekers, one of the sport's most successful international coaches, and the only coach outside of the Netherlands to win a World Championships Gold medal. 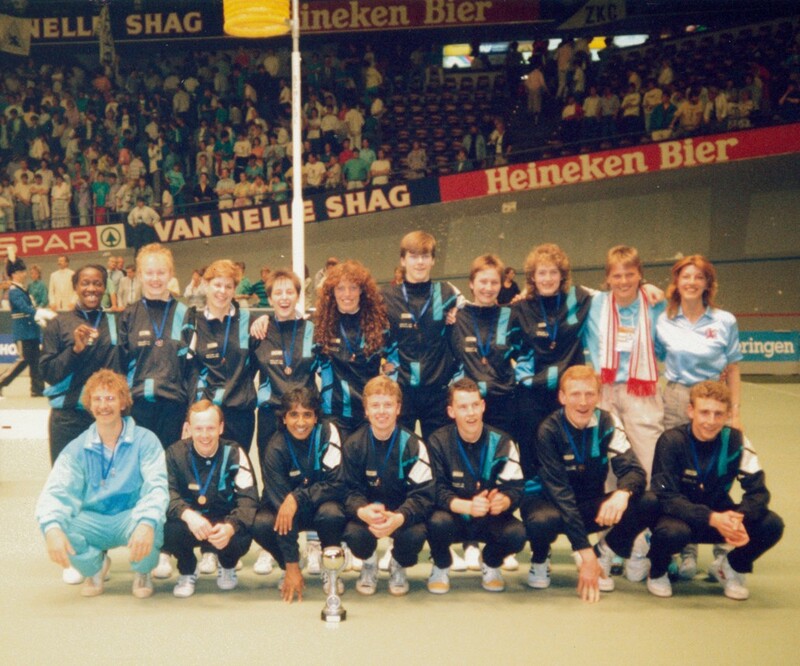 The Rudy Ramaekers approach to technical and Athletic skills had already begun to play a key role in the fortunes of Belgian Korfball through his Tenovis talent development program in Belgian and it was not long before those methods began to bear fruit in the UK. The SOE program played a key role in the development of a number of young players many of whom now play key roles in both the English national league and the English National team. With greater numbers of talented young players now available than had been the case in past years Steve accepted a coaching role within the British national youth squads and was subsequently appointed as Head coach to the England National U19 squad where he played a key role in developing what was soon to become recognized as one of the leading talent development programs in the Korfball world. It was shortly after Steve left the role of England Youth coach in order to emigrate to the US that the England under 19 squad reached the final of the Korfball Challenge tournament for the first ever time, beating not only the Belgian U19 National squad in the process but every other Dutch Regional squad it faced. Steve is now based in Los Angeles California and is focusing his time and helping establish Korfball into the US and is looking forward to returning to coaching once again. If you are interested in theKorfball School of Excellence program courses or workshops for both players and coaches then feel free to contact us.